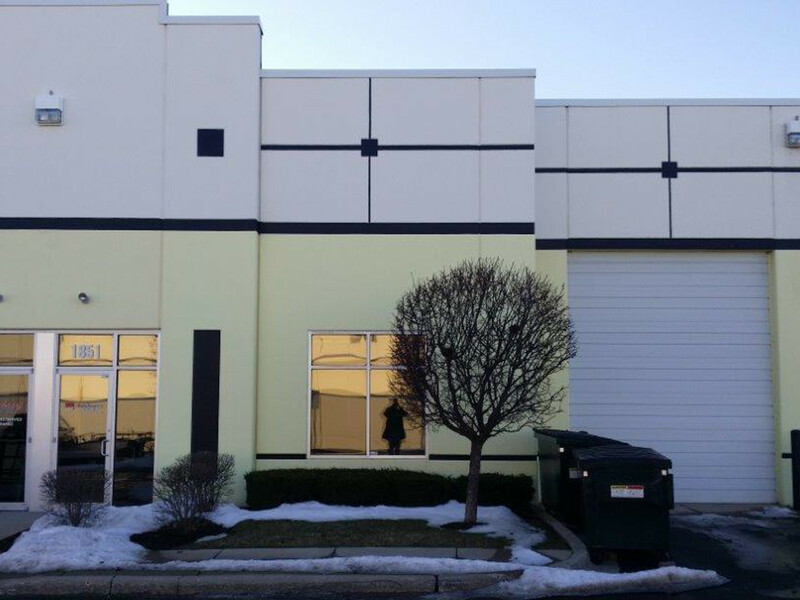 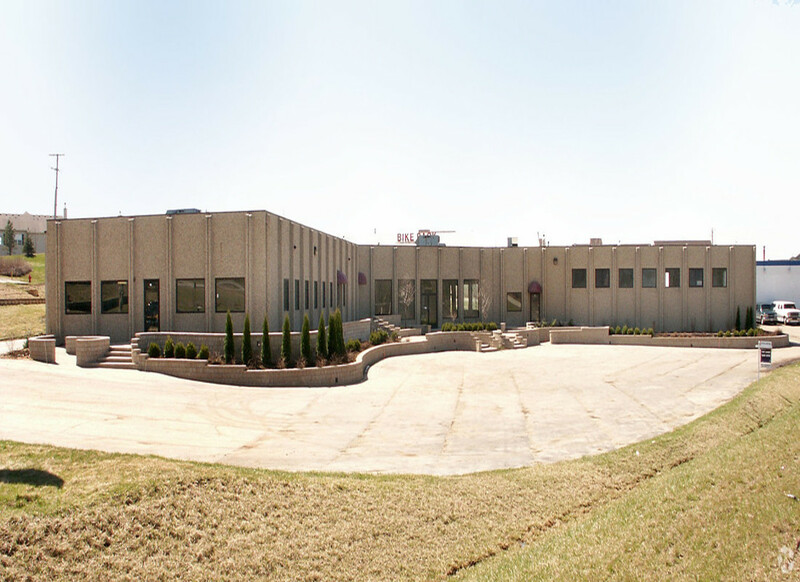 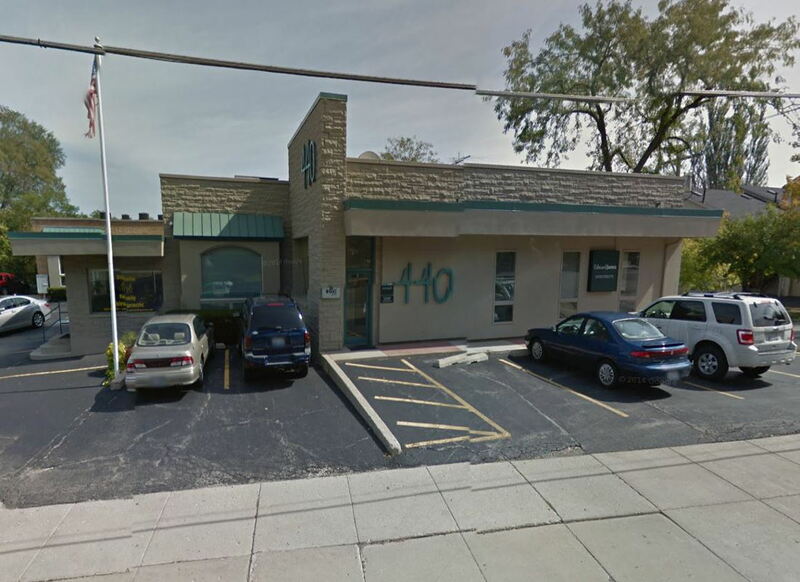 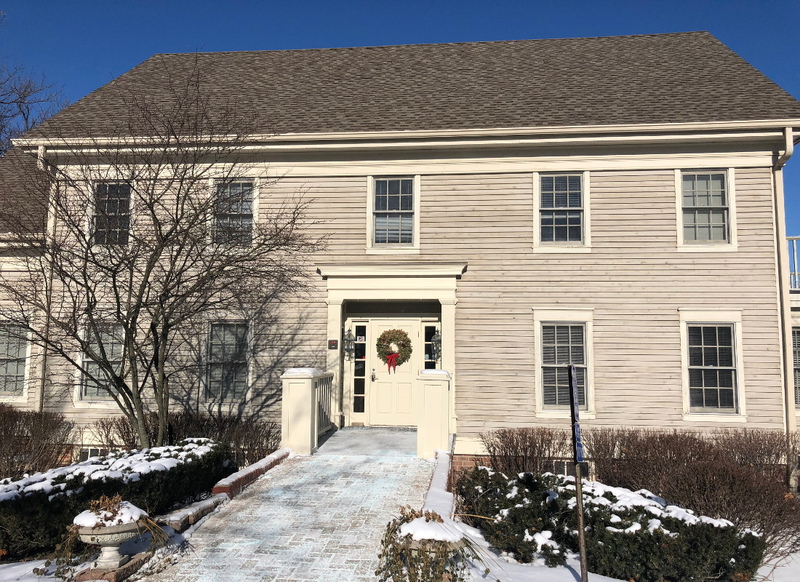 This building is situated in the large Batavia industrial park at Fabyan & Kirk Rd. 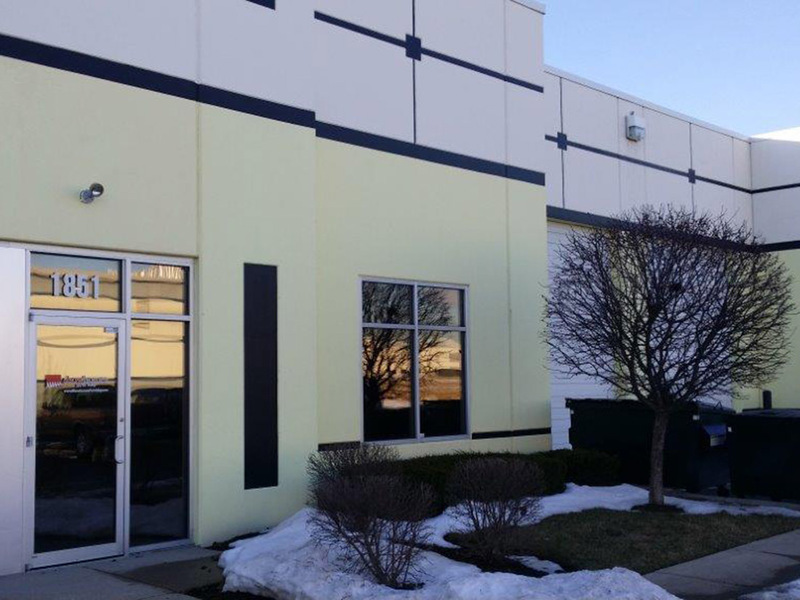 Corcoran Commercial Real Estate listed the 2,500 square foot space for lease in the Kirk/Fabyan Industrial Park. 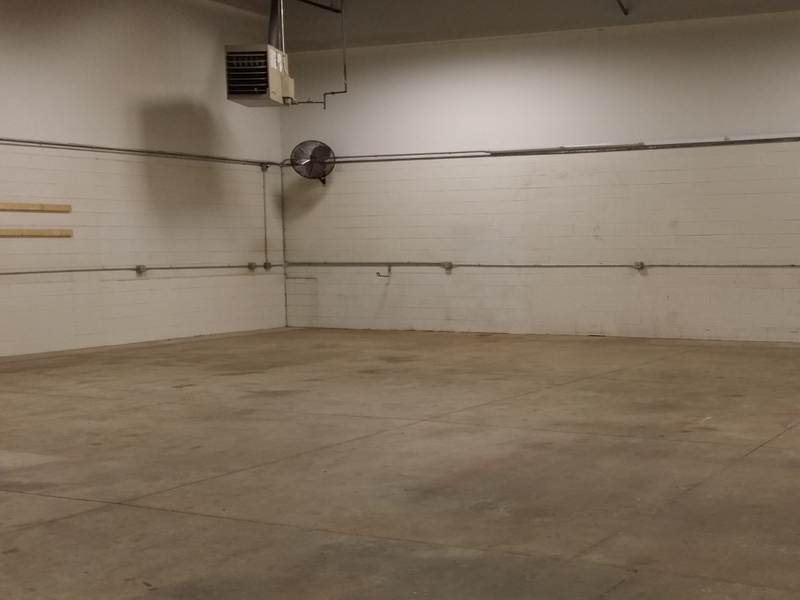 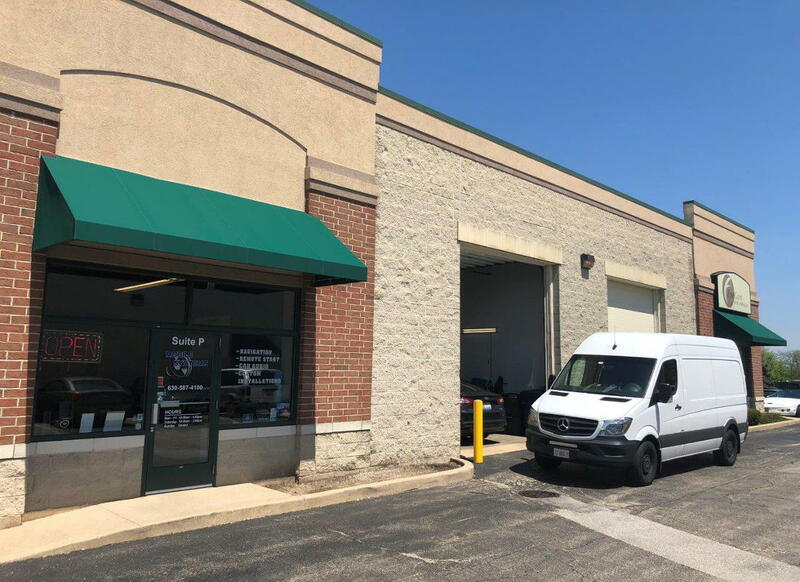 Within a short time, the space leased to Mark the Plumber Inc.
Corcoran Commercial Real Estate acted as the Landlord representative in this warehouse space for rent.